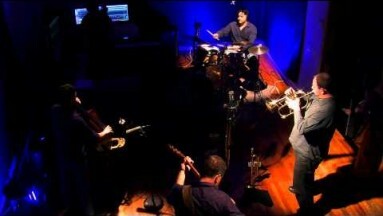 Alex Noppe is the Director of Jazz Studies at Boise State Univers ity. He has a Doctorate of Music in Brass Literature and Pedagogy from Indiana University and has conducted research in body language and stage presence in instrumental musicians. Noppe previously completed a Masters of Music at Indiana, studying with John Rommel, Anthony Plog, and David Baker, and holds dual bachelor degrees in Trumpet Performance and Jazz Studies from the University of Michigan, where he studied with William Campbell, William Lucas, Ellen Rowe, and Dennis Wilson. Prior to coming to Boise State in 2013, he taught at the University of Louisiana-Monroe, Indiana State University, Depauw University, and Indiana University. Noppe has performed with ensembles across the country, including the Charlotte Symphony, Columbus-Indiana Philharmonic, the Lansing Symphony, Indianapolis Chamber Orchestra, Indianapolis Opera, Shreveport Symphony, Lafayette Symphony, Green Bay Symphony, Jackson Symphony, and Bach Collegium. Additional performing credits include the Indianapolis Jazz Orchestra, Hal Leonard Jazz Orchestra, David Baker Big Band, and the Buselli-Wallarab Jazz Orchestra. He recently returned from a tour of Thailand with the Black Bayou Brass and performed at the Maui Jazz Festival with the Louis Romanos Quartet. In addition to being a founding member, Noppe is the resident composer/arranger for the Mirari Brass Quintet, which performs numerous concerts each year to audiences across the United States. He has appeared on stage alongside Eric Alexander, Chris Potter, Hank Jones, Wycliffe Gordon, the Count Basie Orchestra, Sylvia McNair, Byron Stripling, John Clayton, Leonard Slatkin, and Garrison Keillor. Noppe has been featured as a soloist with the Green Bay Civic Symphony, Performing Arts Institute Wind Ensemble, Indiana University Singers, ULM Symphony Orchestra, ULM Jazz Ensemble, and was the solo “cellophonist” on David Baker’s Concerto for Cell Phones and Orchestra with the Indianapolis Chamber Orchestra. 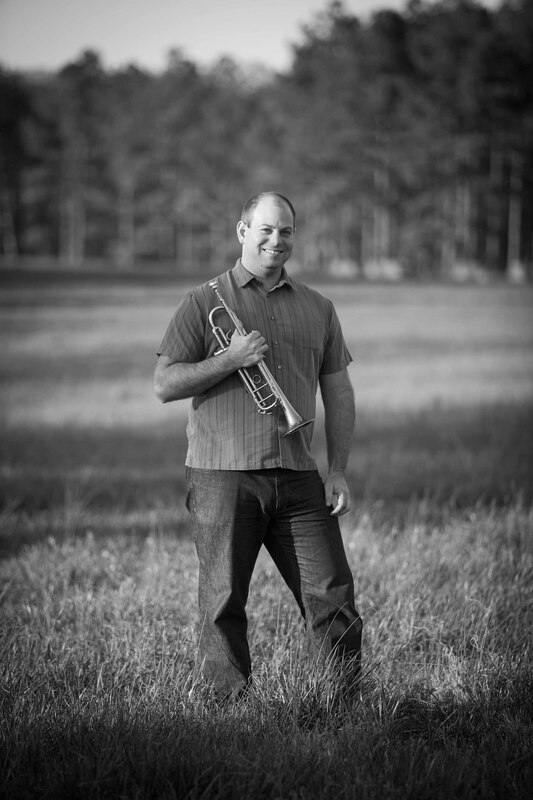 He has been a performer or clinician at the International Association of Jazz Educators Conference, the Big XII Trombone Conference, and the Louisiana Music Educator’s Association Convention. From 2004 to 2010 he served as Director of Jazz at the Performing Arts Institute summer music festival and also has taught at the University of Wisconsin-Green Bay Summer Music Clinics. In addition to numerous compositions and arrangements written for the Mirari Brass, he has had works premiered by the Arbor Brass Choir, University of Michigan Jazz Ensemble, and the Baton Rouge Honor Jazz Ensemble. Recording credits include Smack Dab in the Middle from John Clayton and the Hal Leonard Jazz Orchestra, Celestial Dancers by the Philharmonia a Vent, and William Bolcom: Songs of Innocence and Experience, which won three Grammy awards in 2006. He can be heard on numerous recordings from the Hal Leonard Music Company and is featured on recent releases from the Mirari Brass Quintet and the Wave Mechanics Union .